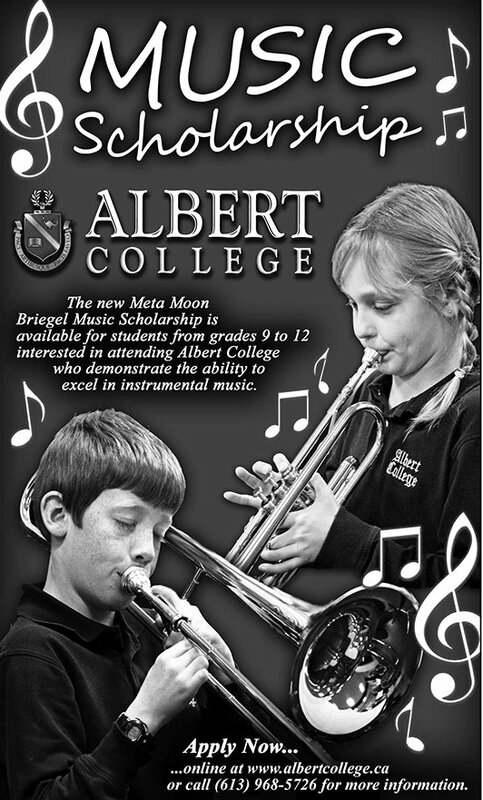 Albert College is Canada's oldest co-educational boarding and day school. Founded in 1857, with over 150 years of experience and excellence in education, Albert College provides an enriched and engaging curriculum from Pre-Kindergarten to Grade 12 / Post Graduate. A "home away from home" to students from Canada and over 20 nations, Albert College offers residency to both male and female students beginning in grade 7. We believe in a well-rounded education and at Albert our students embrace Albert's A's - Academics, Arts, Athletics, Active Citizenship and Adventure as part of their university preparation.